Should I order that cute romper suit in red or blue? 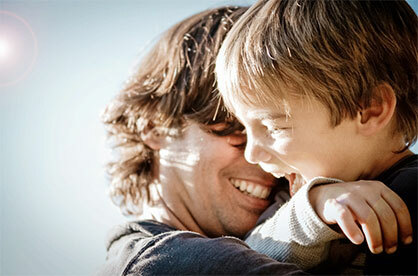 For many parents today, this is definitely not the only question they ask. Instead, clothing and textile products that are harmless to health and manufactured in an environmentally friendly and socially acceptable manner are much more in demand. Of course, most parents still like to dress their children in trendy clothes. Independent product labels such as the STANDARD 100 by OEKO-TEX® or MADE IN GREEN by OEKO-TEX® make the buying decision much easier and prove that children’s clothing can be fashionable, child-friendly and sustainable. At the leading international trade fair Kind + Jugend held in Cologne from 20 to 23 September 2018, OEKO-TEX® will show how transparency, product stewardship and trust go hand-in-hand when parents shop for textiles. The findings of the international OEKO-TEX® consumer study “The Key To Confidence” will be presented during a lecture event held at 11:00 a.m. on 21 September 2018 in the Trend Forum (hall 11.1, E-050/F-059). The finding that parents represent the most demanding consumer segment of all with regard to product safety and responsible production of textiles is hardly surprising. The study also shows what consumers think about textile sustainability and how certifications and labels can help them make informed buying decisions with a clear conscience. At the exhibition booth in hall 10.1, E070, experts from several OEKO-TEX® institutes will be available to explain how the OEKO-TEX® system can support brands, manufacturers and retailers as they implement product responsibility strategies and build more sustainable supply chains. More and more, brands are helping their customers choose sustainable textiles that are safe in terms of human ecology in an easier and more well-informed way. 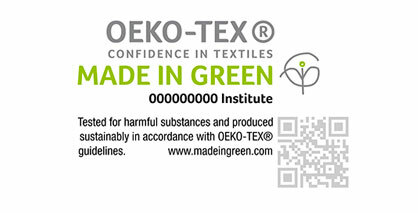 The fashion company C&A, for example, relies on OEKO-TEX® certifications to reassure consumers who want to make more sustainable purchasing decisions. 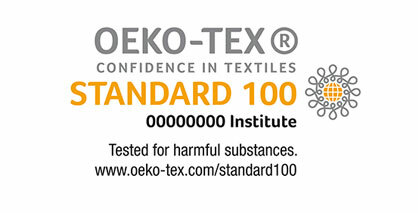 Especially with the baby and children's collections, it is important for C&A that many of their clothing items are certified according to STANDARD 100 by OEKO-TEX®. The key to confidence: What does it take to build trust with busy, sustainability-minded consumers?